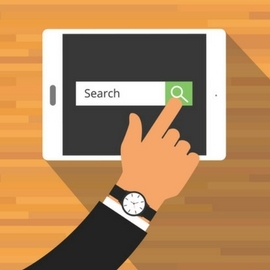 To generate a steady flow of new patients, all you need is to capture the top spot on Google. Right? Considering that Google is the top source of new patients, rankings are indeed important. But page-one rankings aren’t everything. In some cases, they translate to little or no new patient results. And tactics intended to artificially improve Google rankings can, in fact, devastate your website’s reputation. In the past, you may have received solicitations from chiropractic SEO companies about the importance of achieving “page one rankings.” Maybe, at one time, you were lured by these proposals. There are still many SEO firms that will guarantee results. 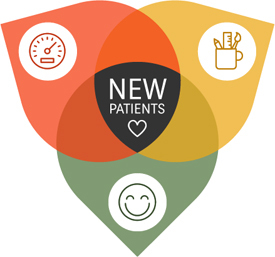 They’ve created a philosophy that indicates rankings alone will ensure new patients. Here’s the sales pitch: “If you rank number one on Google, you’ll become flooded with inquiries! And we’ll get you there in less than 30 days!” Such claims are intended to entice businesses with too-good-to-be-true promises. The page-one rankings pitch has become a tagline that has corrupted the reputation of many SEO professionals. Are Page One Rankings the Be-all and End-all? Rankings, if misinterpreted, can be a trivial metric. Why? Because visitors don’t convert into patients by merely landing on your website. Content, website design, the keywords you rank for, etc. – there are countless factors that determine the impact of your online strategy. After all, if the keywords you rank for aren’t bringing the right kind of visitors to your website, you won’t reach your end goal: to get and keep more patients. What keywords am I ranking for and how many searchers use those terms each month? Am I attracting my ideal patients? Are my website visitors expressing interest in my services? Are they qualified prospects that live or work within driving distance of my practice? Is my website designed to engage visitors with a strategy to convert them into new patients? The goal is to unravel the mindset of your target audience. This entails understanding their motivations and search behaviors. If your chiropractic website is gaining web traffic, you know you have an audience. But is it a qualified audience? Bounce Rate: If your bounce rate is high, this means visitors are quickly leaving your site after visiting only a single page (the bounce rate is the percentage of people who land on your site and only view the page they landed on). 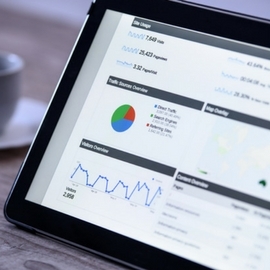 These metrics help you understand the quality of your website visitors. If people are quickly exiting your site, then you’re likely ranking for the wrong keywords. Poor engagement can also be an indicator that your site visitors aren’t navigating, what we call, the “New Patient Journey” – or, the process a visitor goes through from the time they land on your site to the time they schedule an appointment. Great website design isn’t just about aesthetic appeal. You can hire a great designer, have them build your website, and hope it produces new patients. But if there’s not a strategic purpose behind the design, then all you’re left with is a piece of digital art. You must gain a visitor’s attention the moment they land on your website. A visitor should see on your homepage why you are the chiropractor they should choose. This means clearly stating who you are and what you offer. What else contributes to a patient-converting design? Designing a patient-converting website is the first step to building an online presence. But a website that lies dormant may not produce the results you’re hoping for. Blogging, social media, email marketing, and other initiatives will further enhance your online presence. 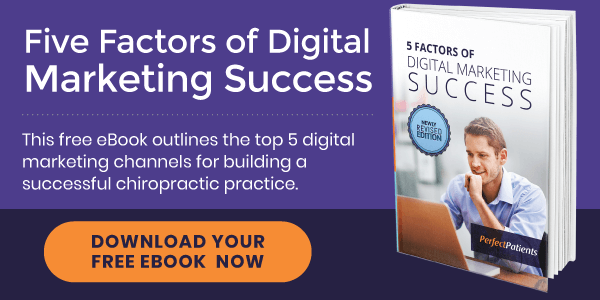 Download our free eBook, 5 Factors of Digital Marketing Success, to get started on your marketing strategy today.